Start taking classes at Ballet Body Toronto and other studios! 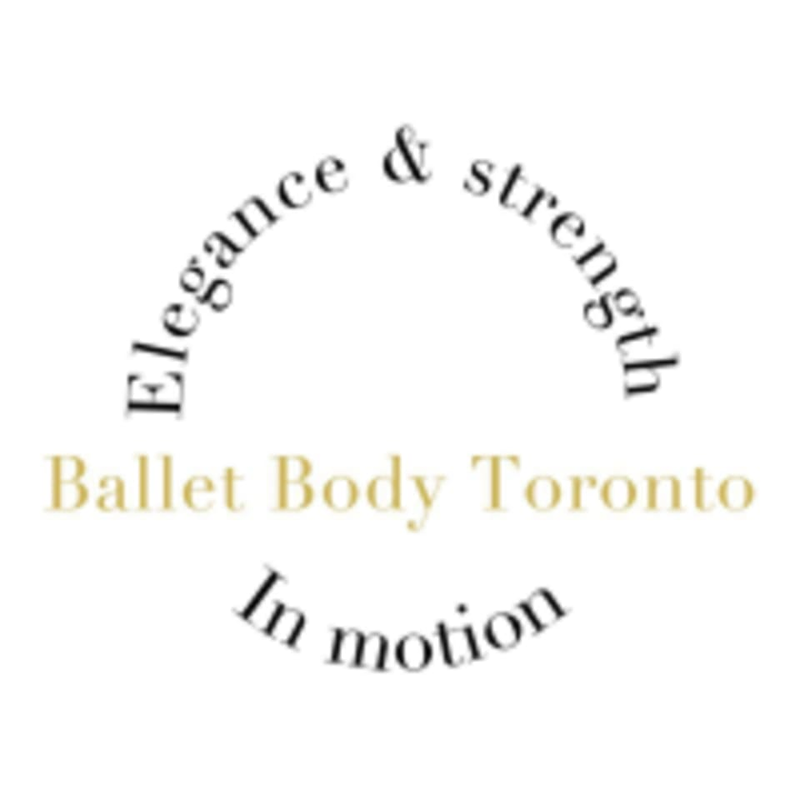 Ballet Body Toronto (by Victoria International Ballet Academy) is transforming your workout, your body, and mind! Their team of Toronto’s top ballet and fitness professionals have created a program that maximizes the benefits of a workout. Choose between 3 classes Beginner Adult Ballet, Intermediate Adult Ballet (Pointe included), or their signature Ballet Body Class ( a ballet-based fitness class that fuses together pilates, flexibility training, endurance training, ballet and yoga exercises). With regular training you can expect to develop long, lean muscles, weight loss, fix posture, develop flexibility, and acquire classical ballet knowledge. Please wear comfortable activewear and appropriate dance shoes for ballet classes. For the signature Ballet Body class feel free to wear comfortable activewear and sneakers. We encourage you to bring a water bottle, and a yoga mat.